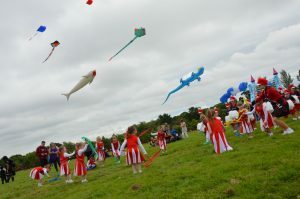 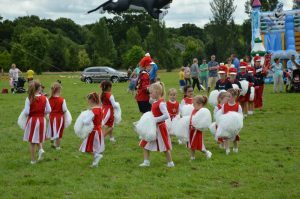 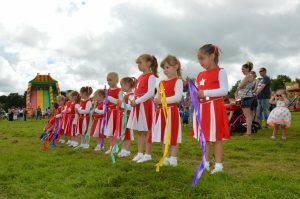 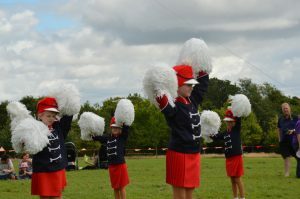 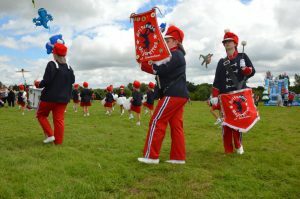 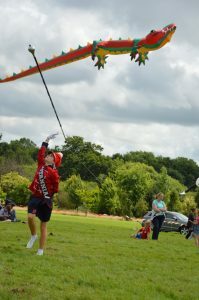 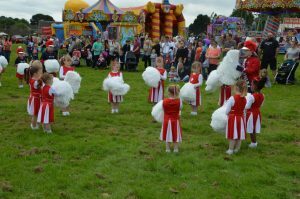 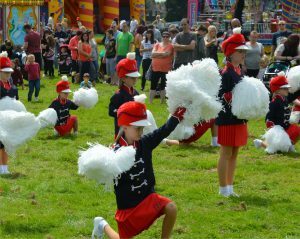 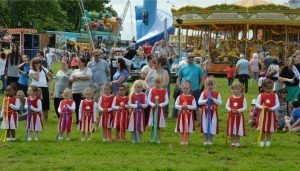 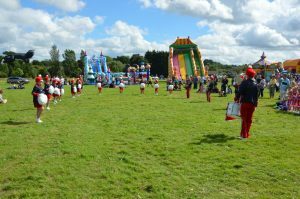 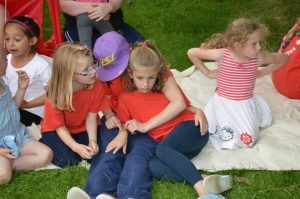 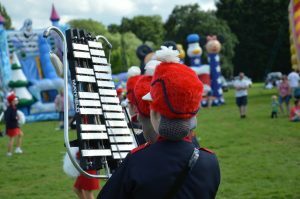 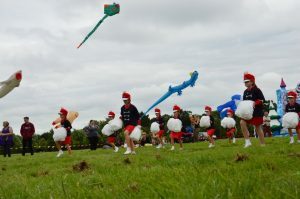 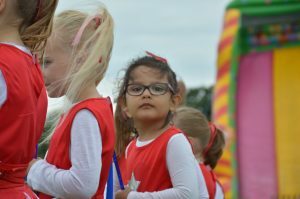 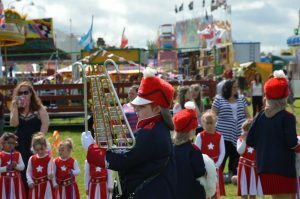 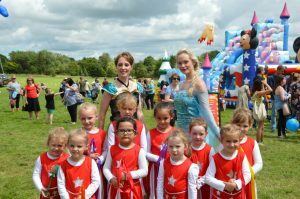 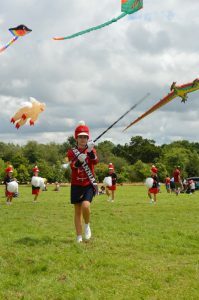 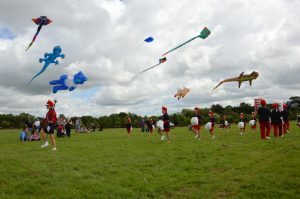 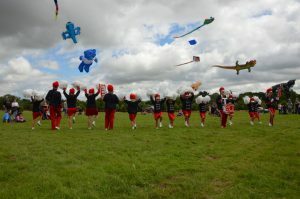 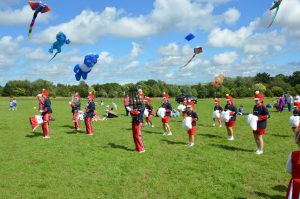 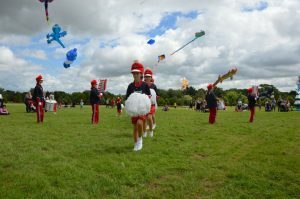 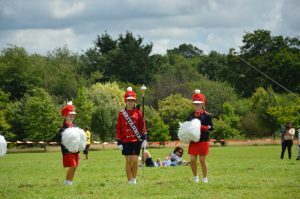 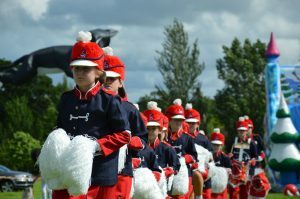 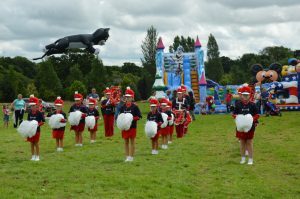 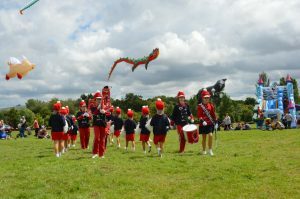 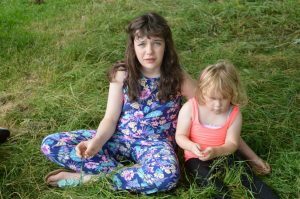 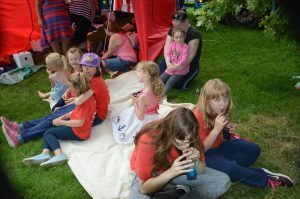 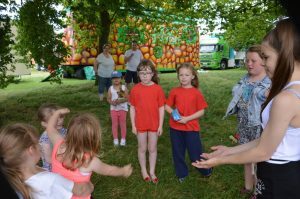 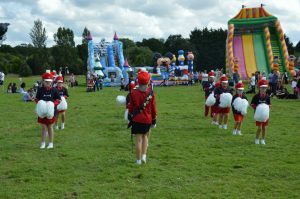 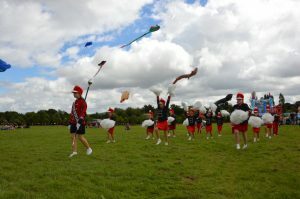 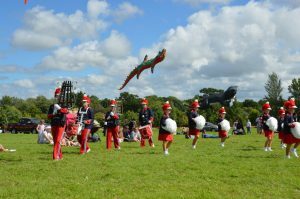 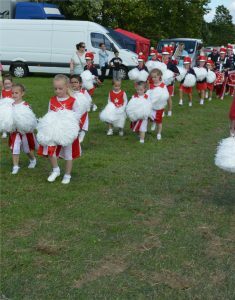 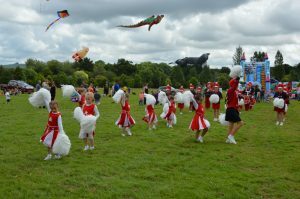 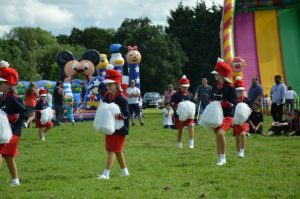 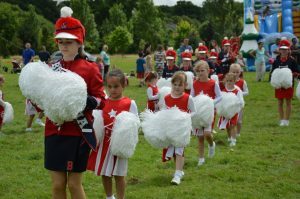 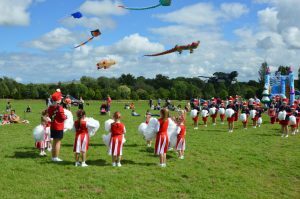 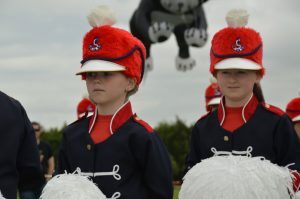 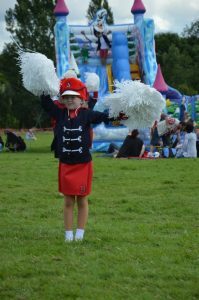 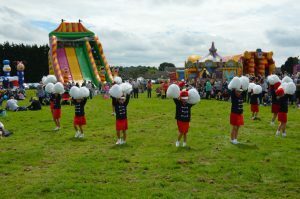 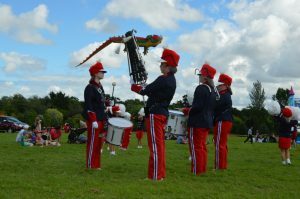 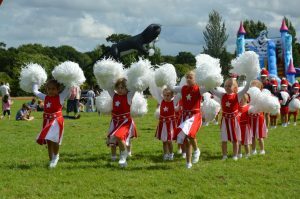 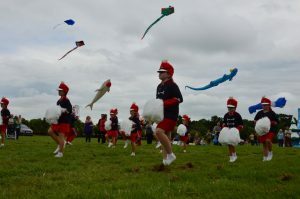 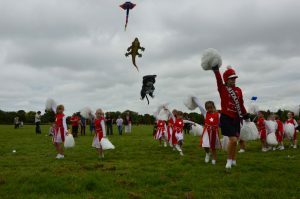 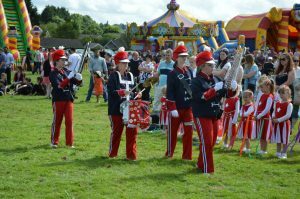 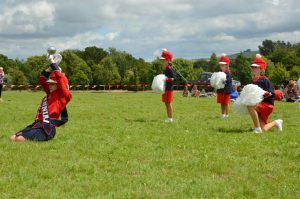 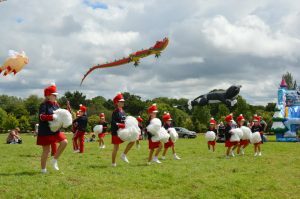 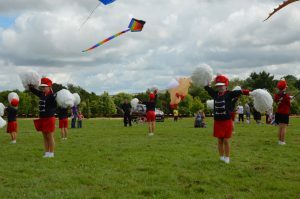 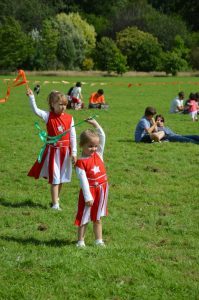 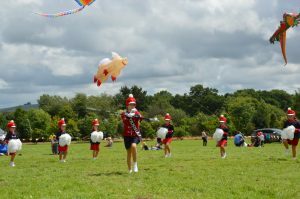 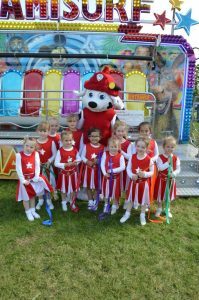 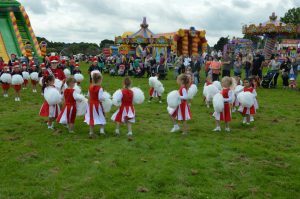 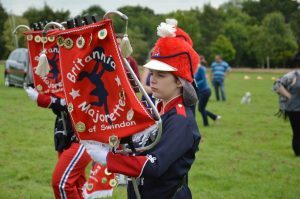 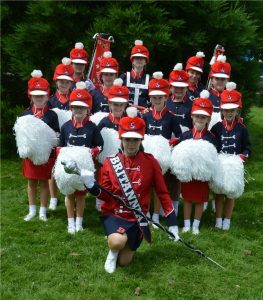 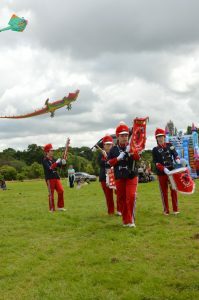 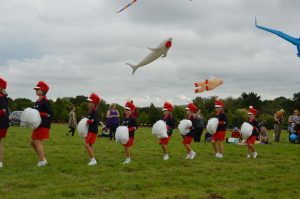 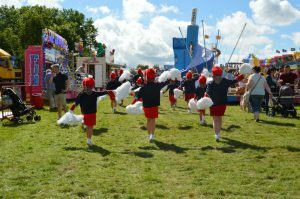 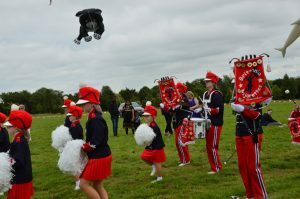 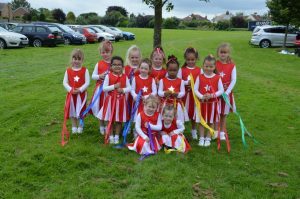 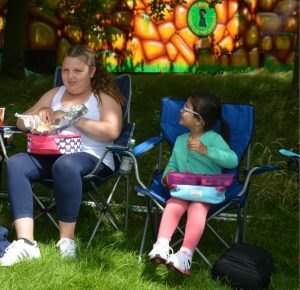 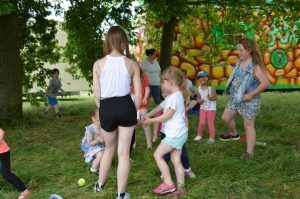 Britannia Majorettes and Miniettes attended this event over the both days that it was running and performed four brilliant displays. 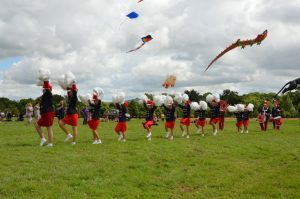 The crowd loved it as did the girls who had a lovely backdrop of huge kits flying above them as they performed. 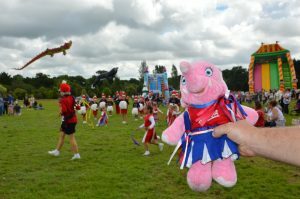 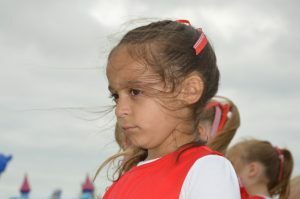 We was even lucky enough to have a visit from Miniettes mascot, Anxious the Elephant.